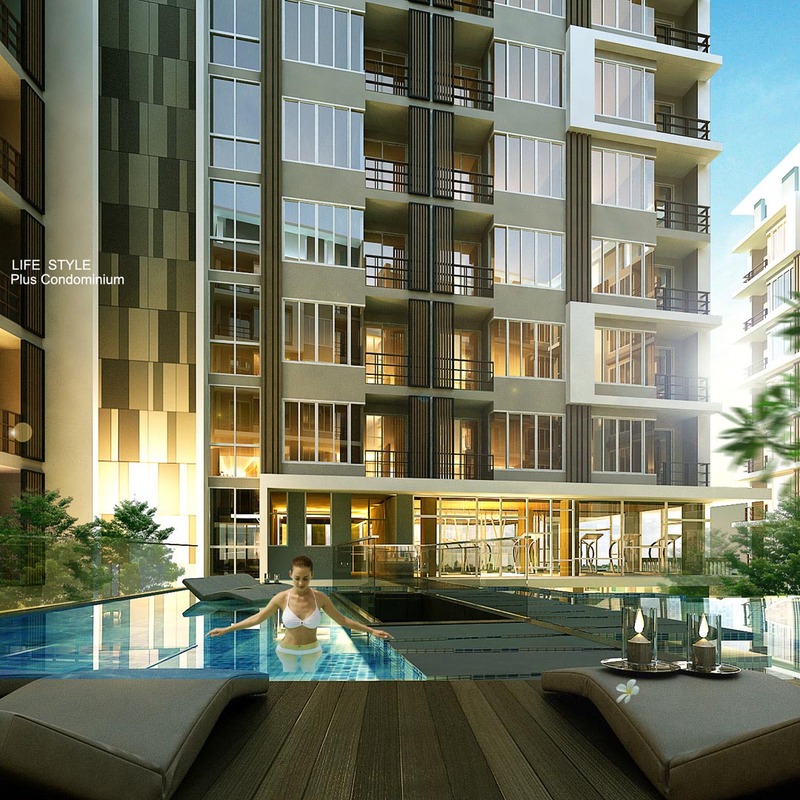 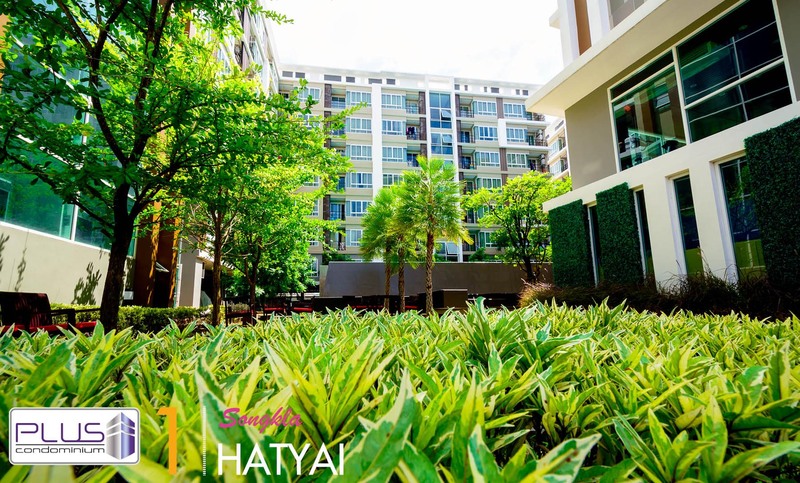 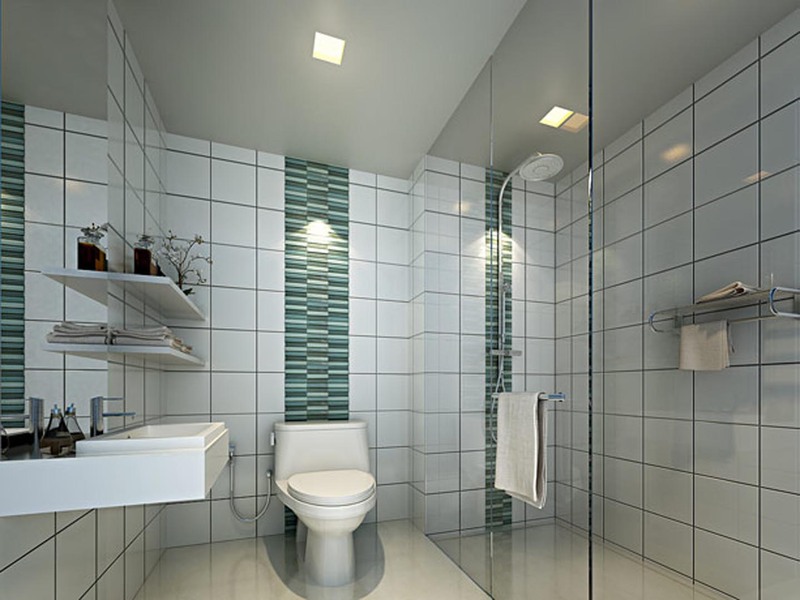 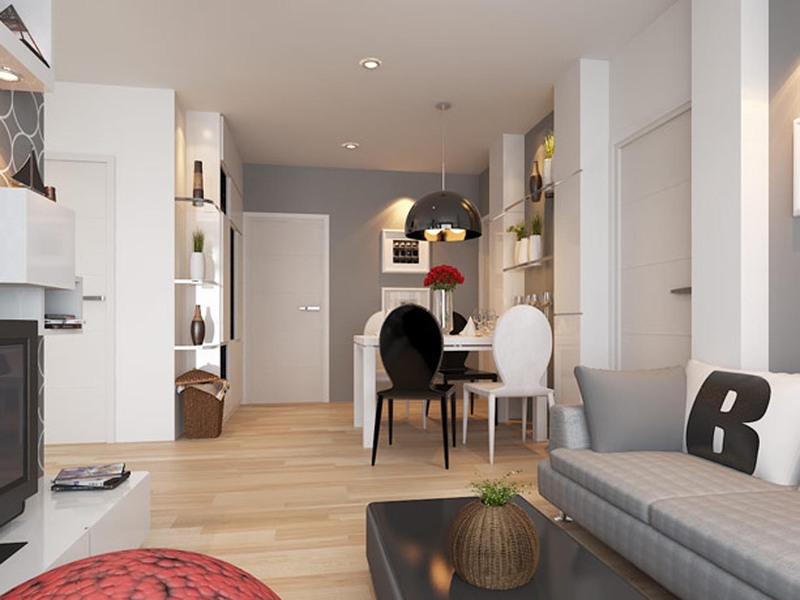 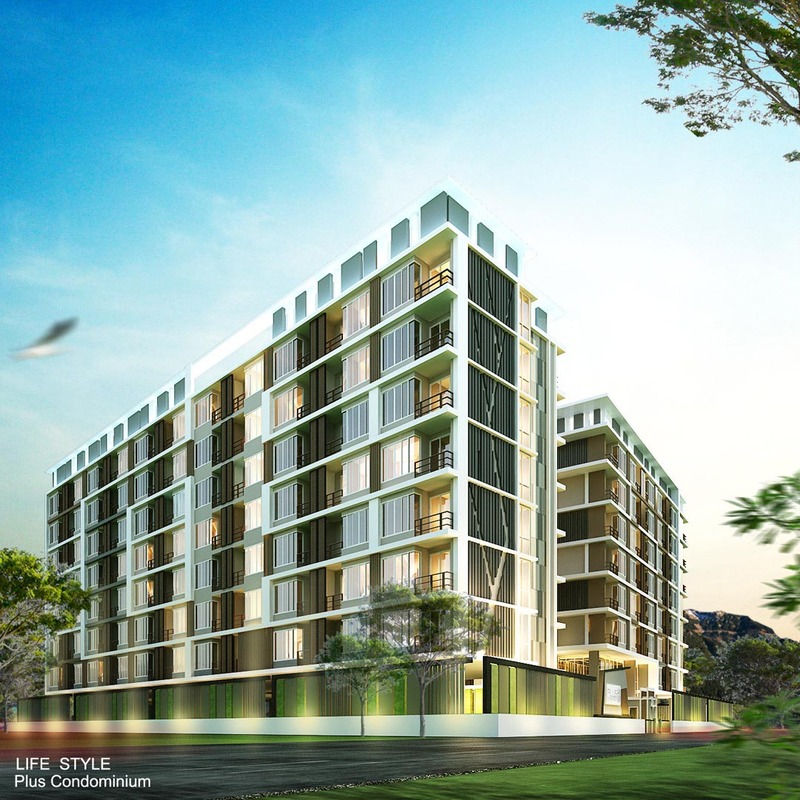 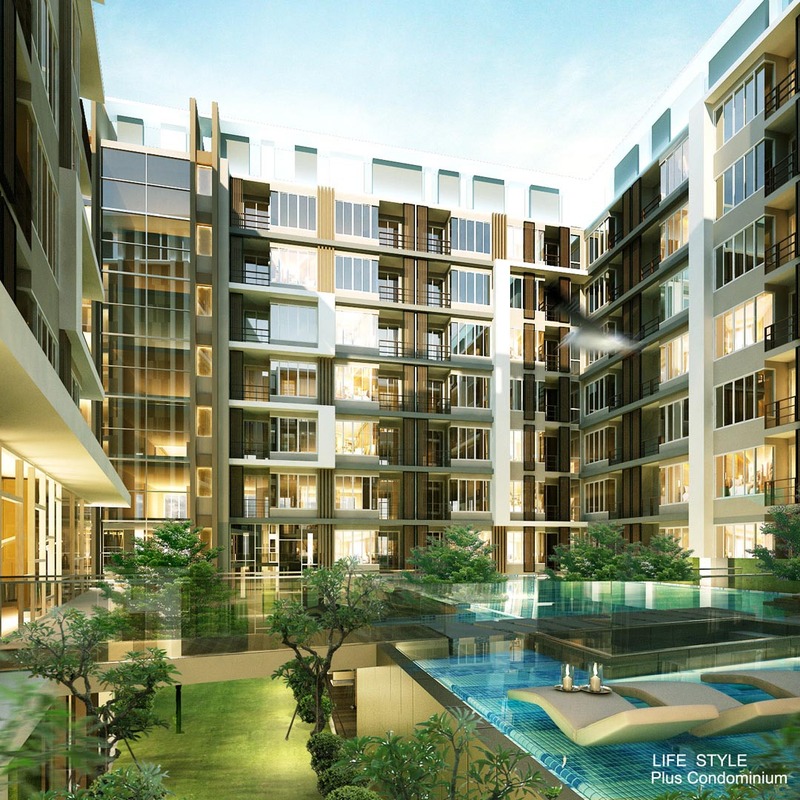 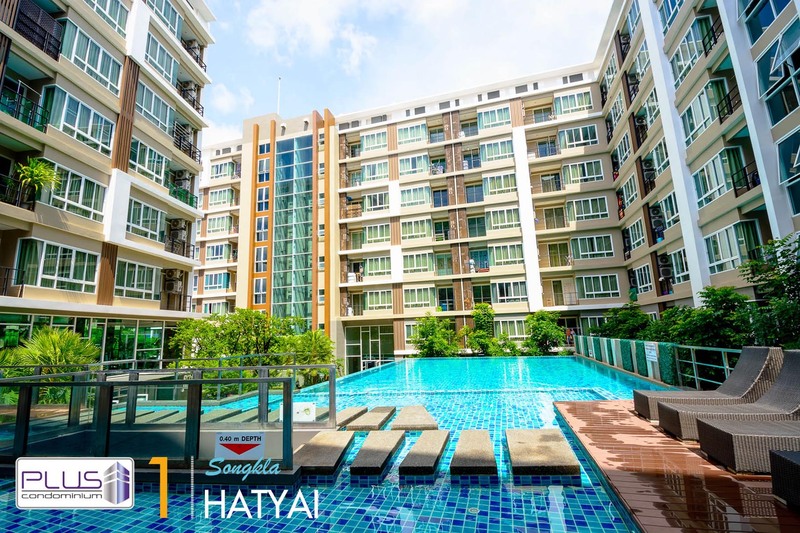 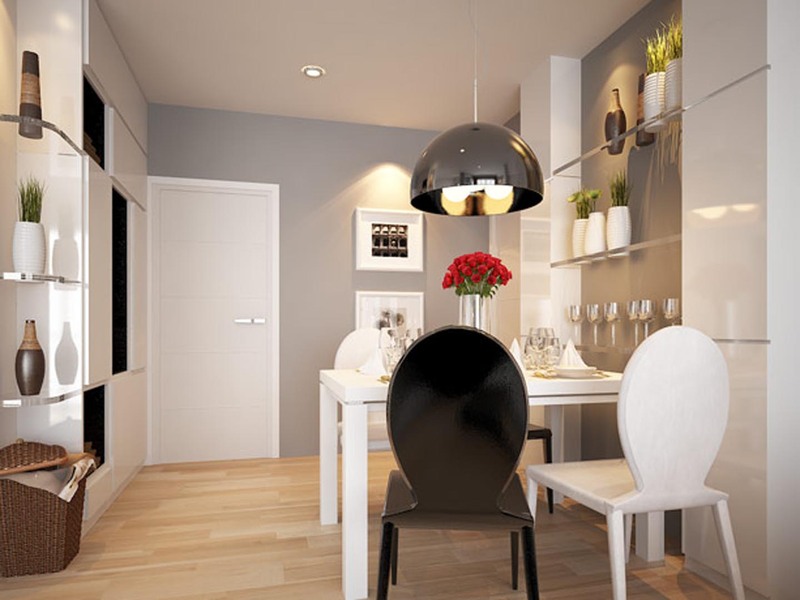 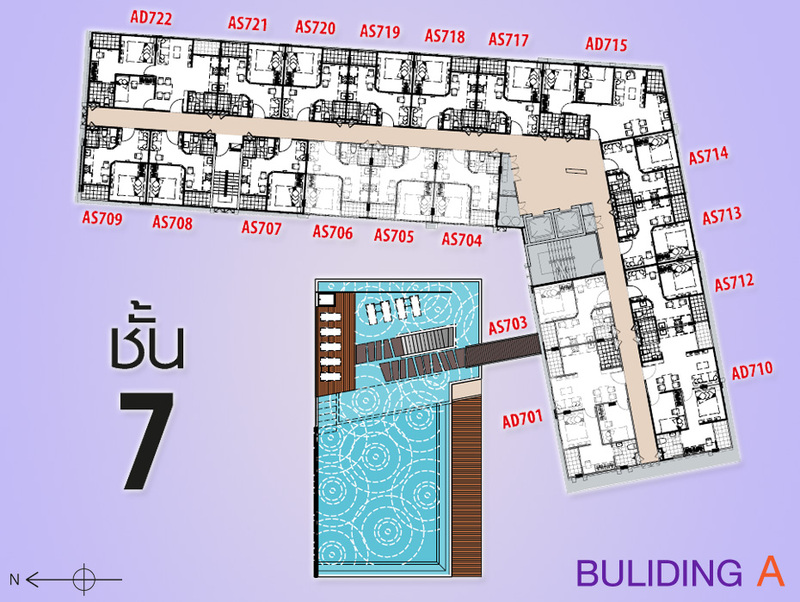 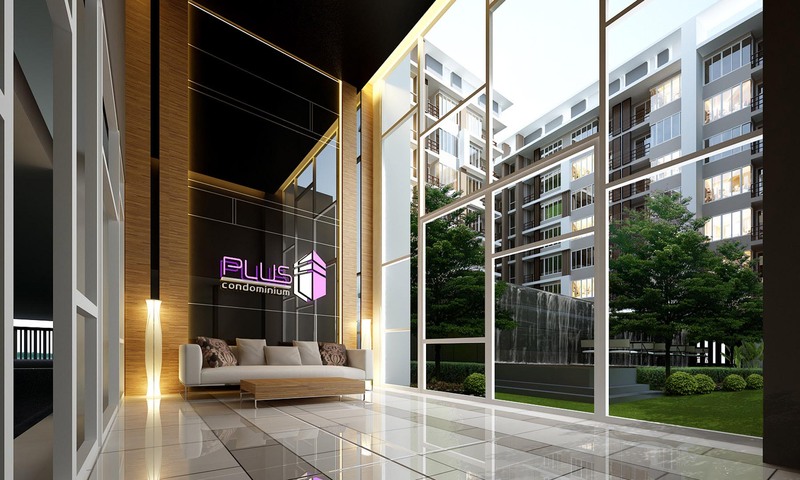 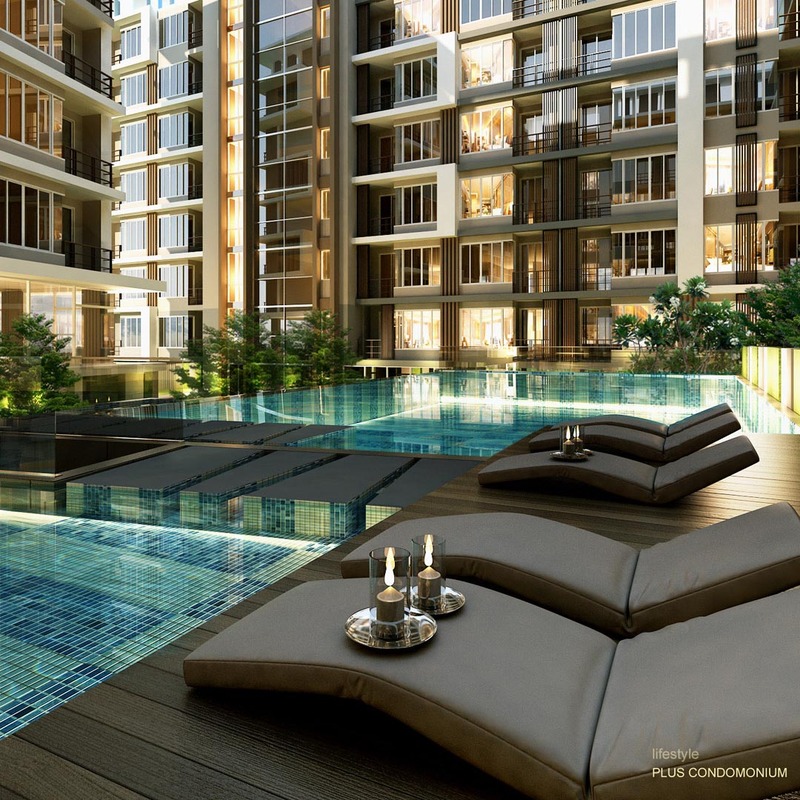 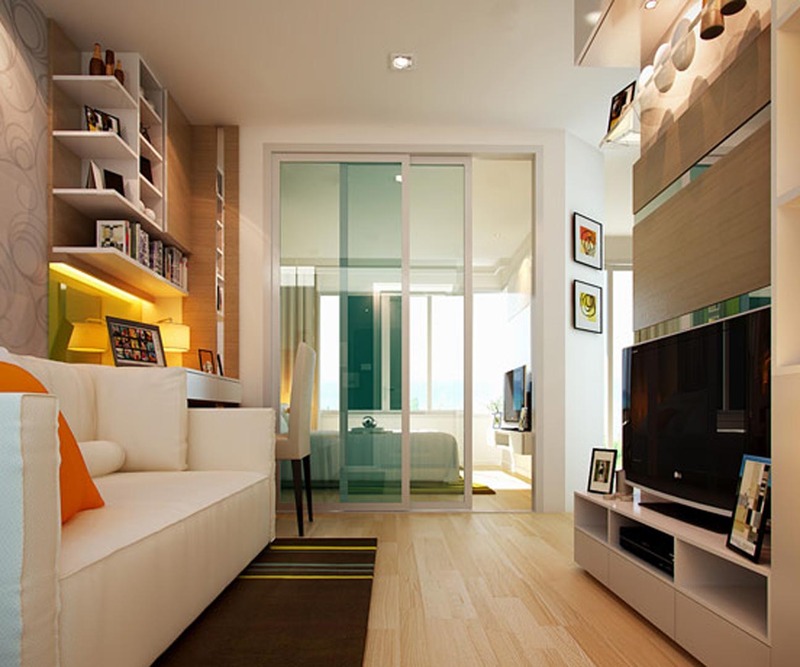 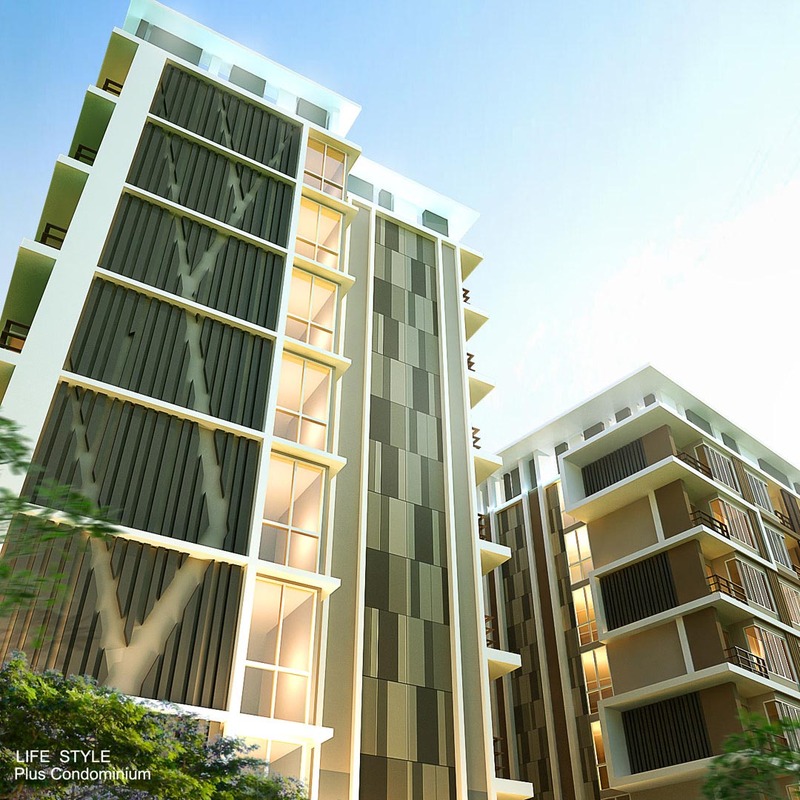 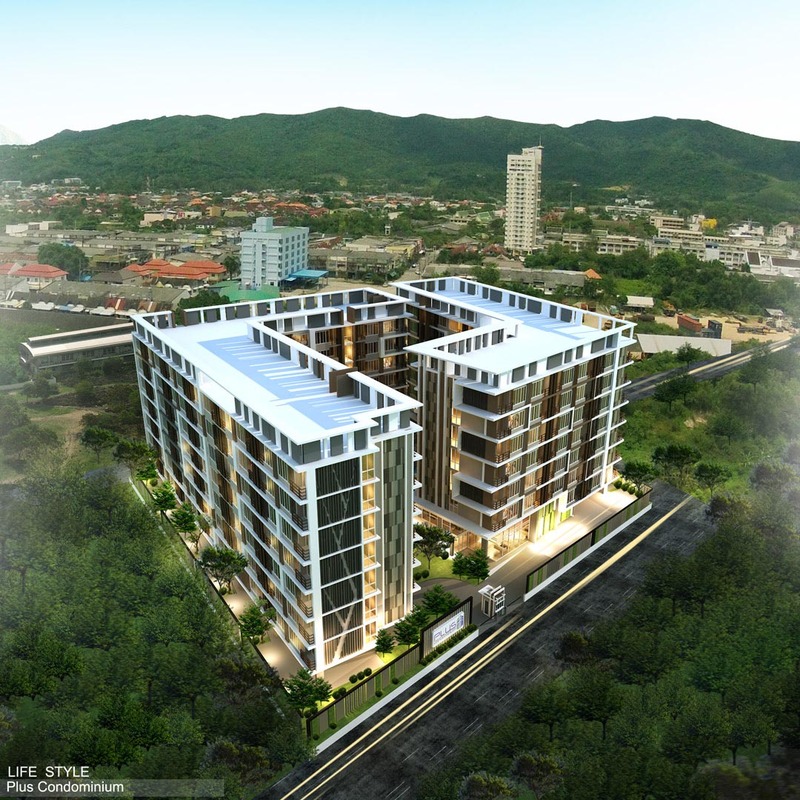 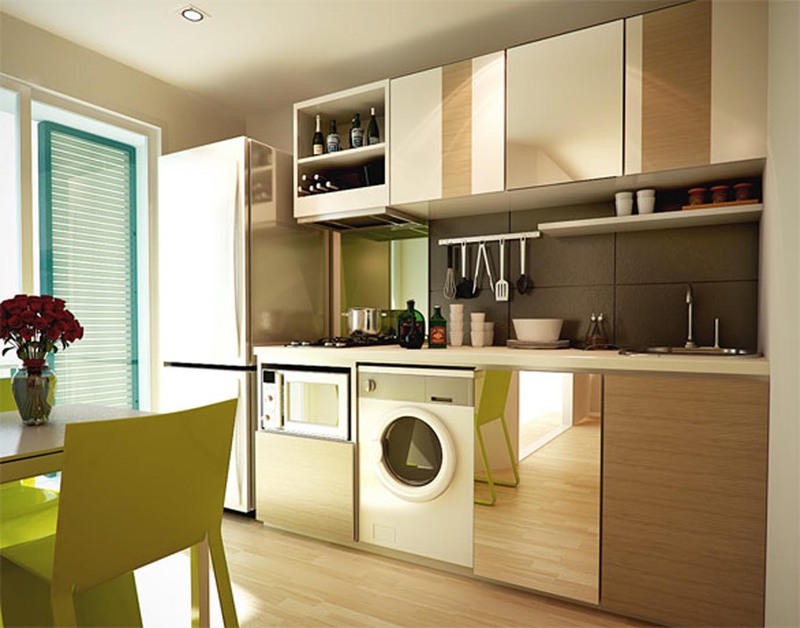 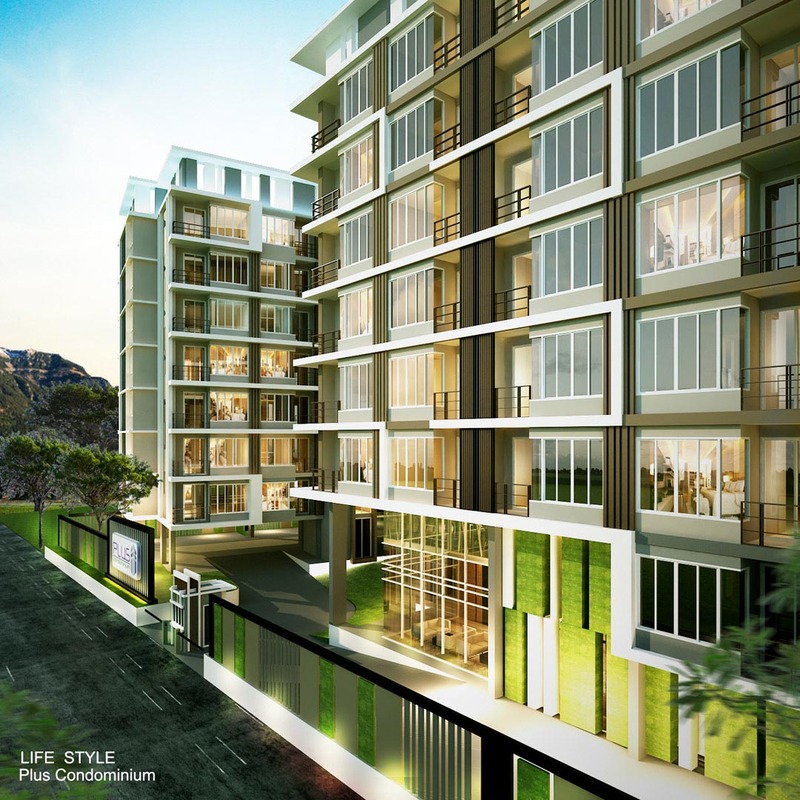 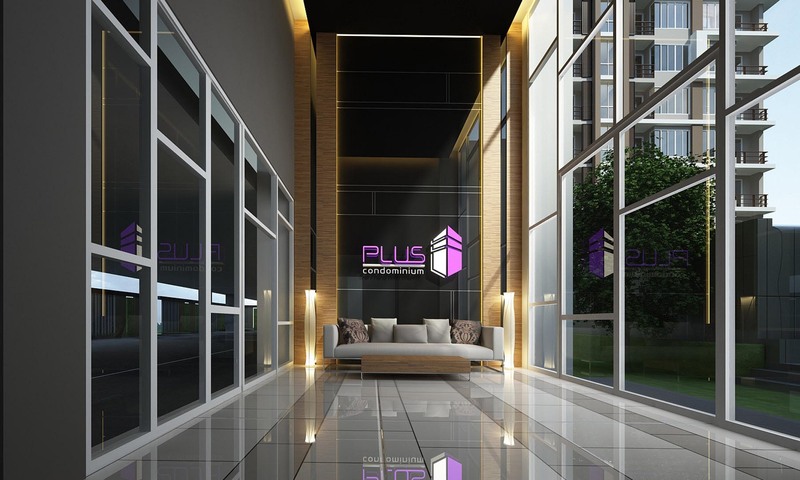 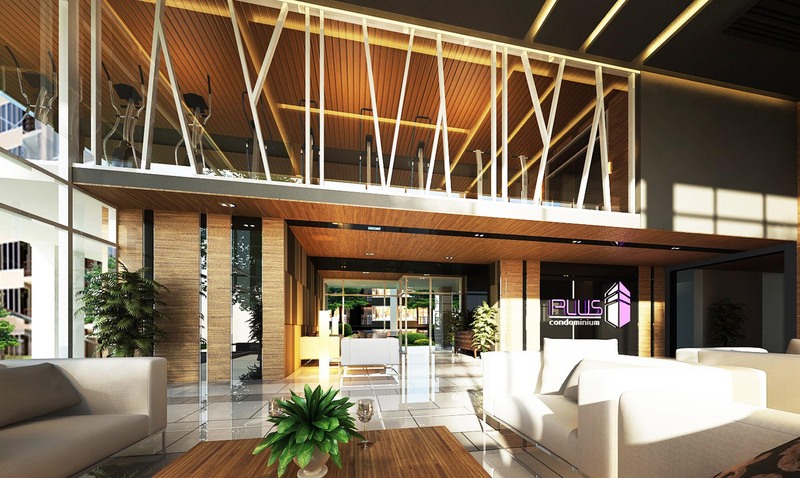 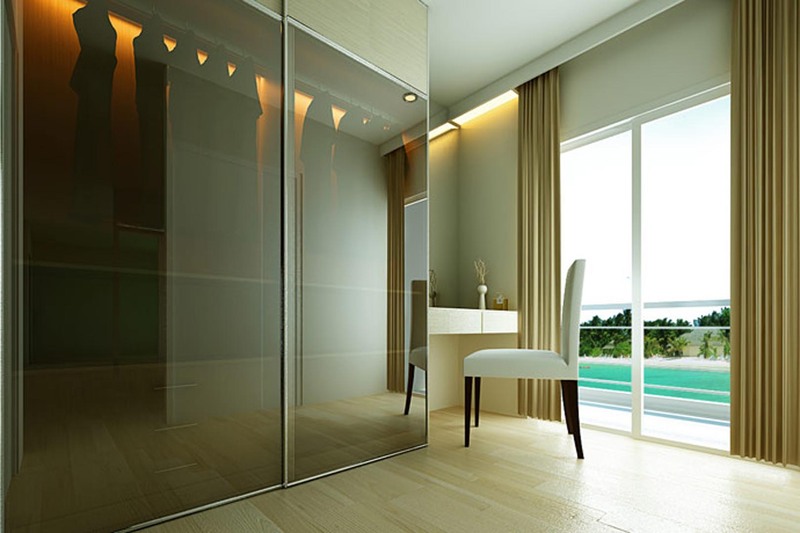 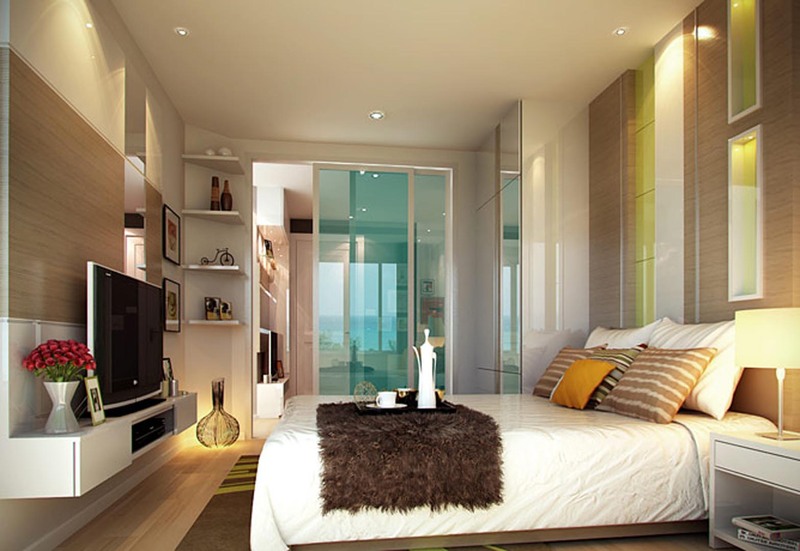 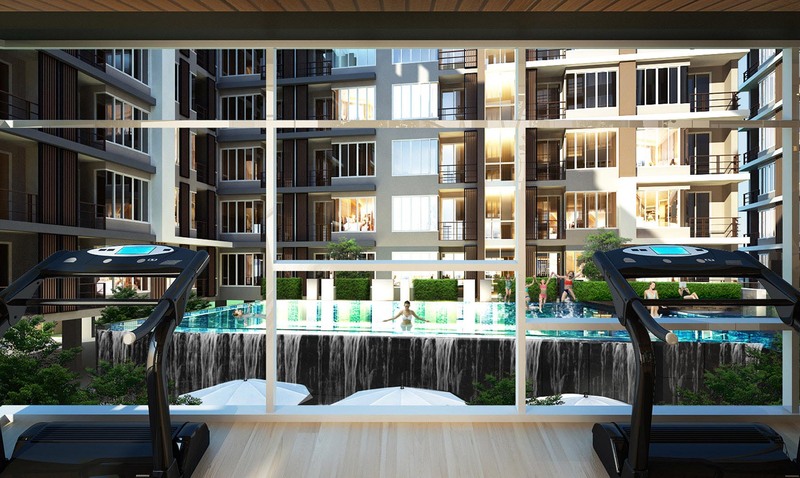 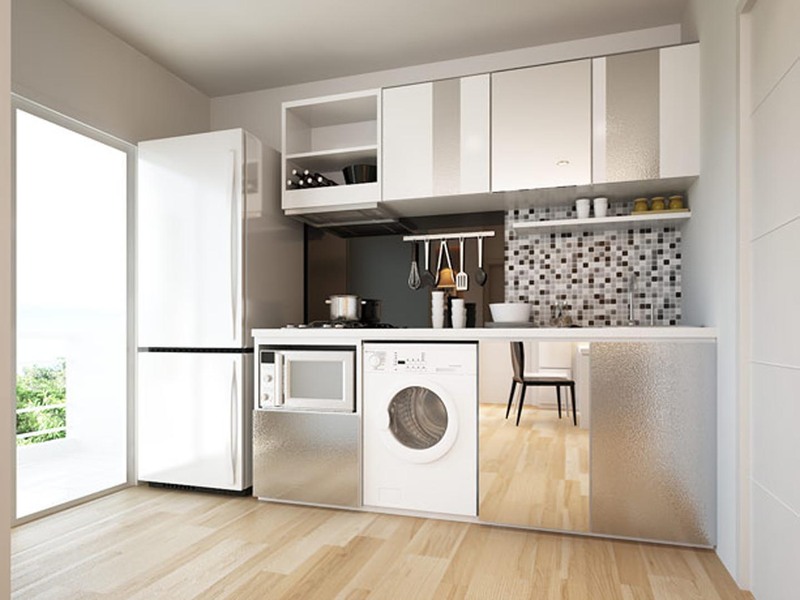 Plus Condominium Project 3 in Hat Yai under “Modern life” is the concept for this project developing for the new lifestyle. 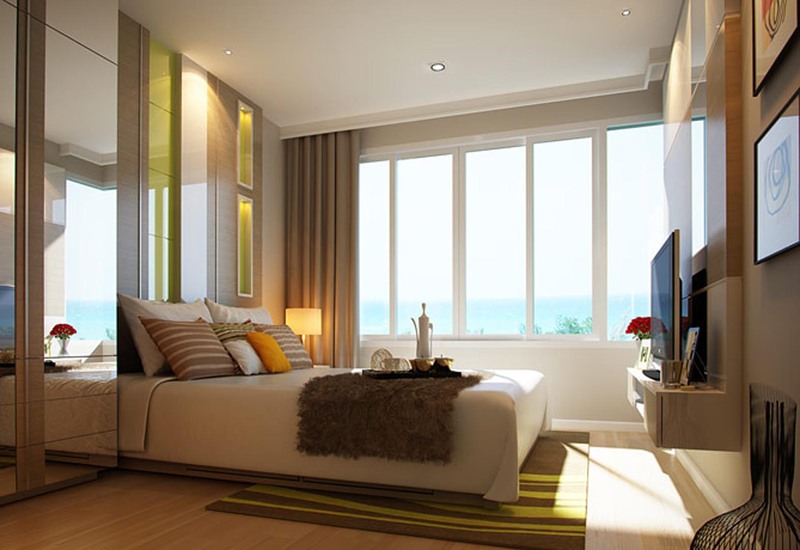 The splendid structure by the professional architect and bedroom design with glass sheet at the corner are made the room looking bigger. 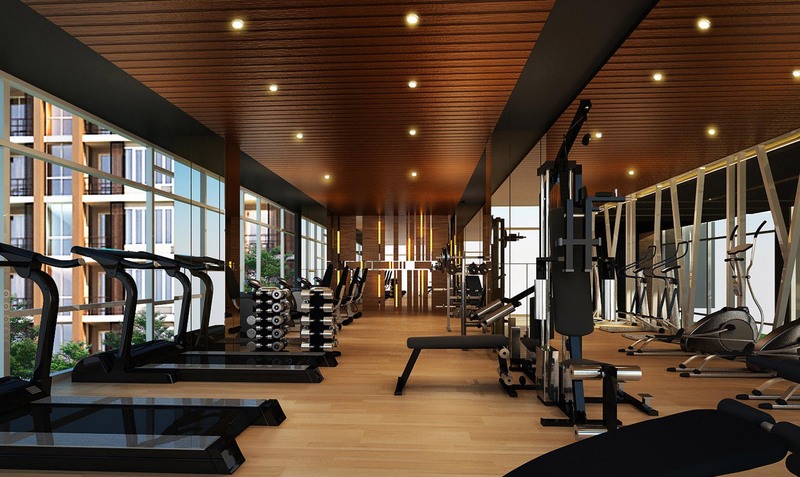 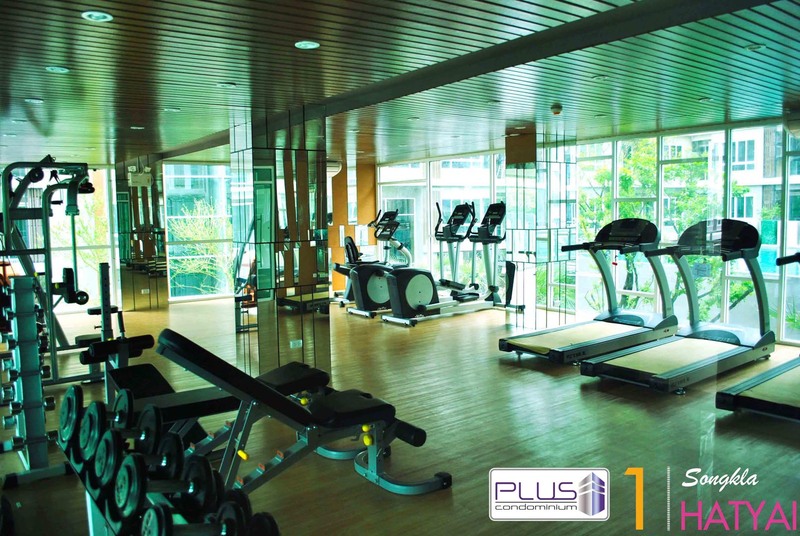 This project includes fully facilities such as a Double Space Lobby that is grandiose as first class hotel, a large Swimming Pool with splendid Garden at pool side and Open Fitness Lounge with a roomy space including high-class equipments. 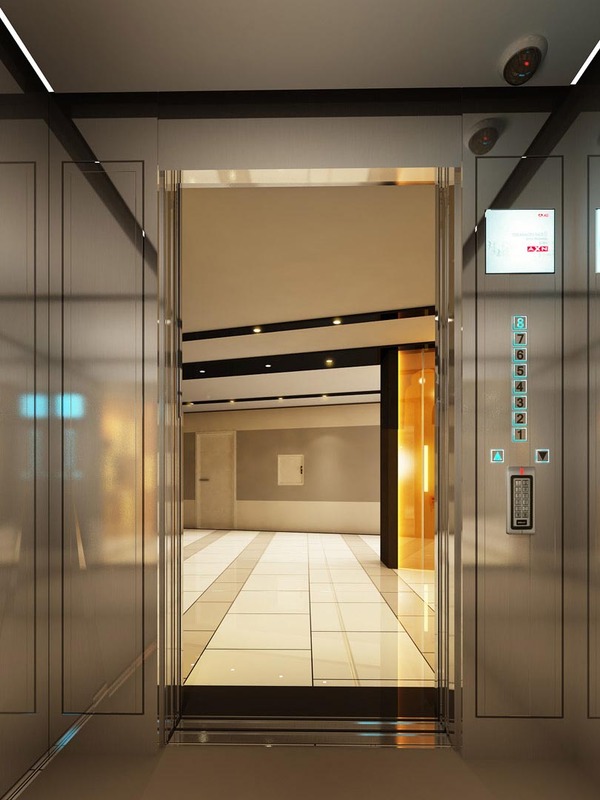 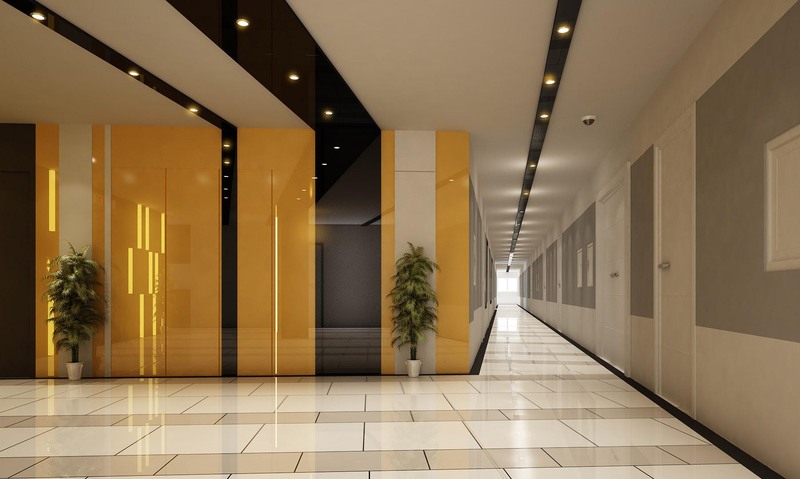 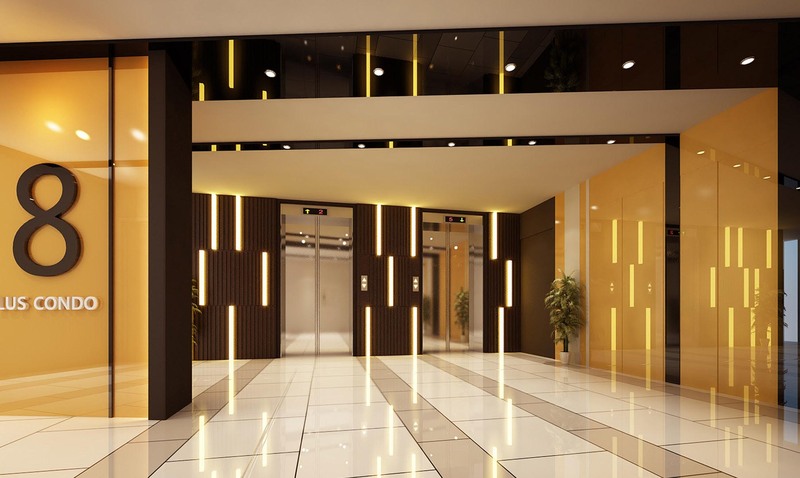 More security for whole building by Key Card, Elevator – directly to your floor, Access Control and CCTV in the main areas. 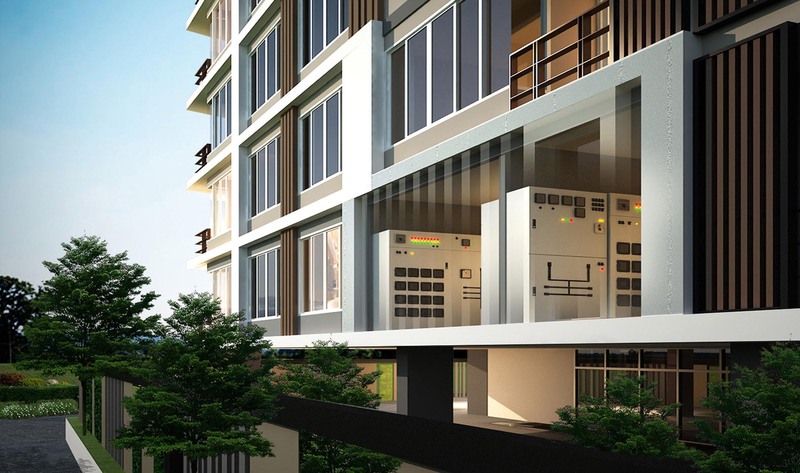 Parking area and electrical room are constructed in elevated structure. 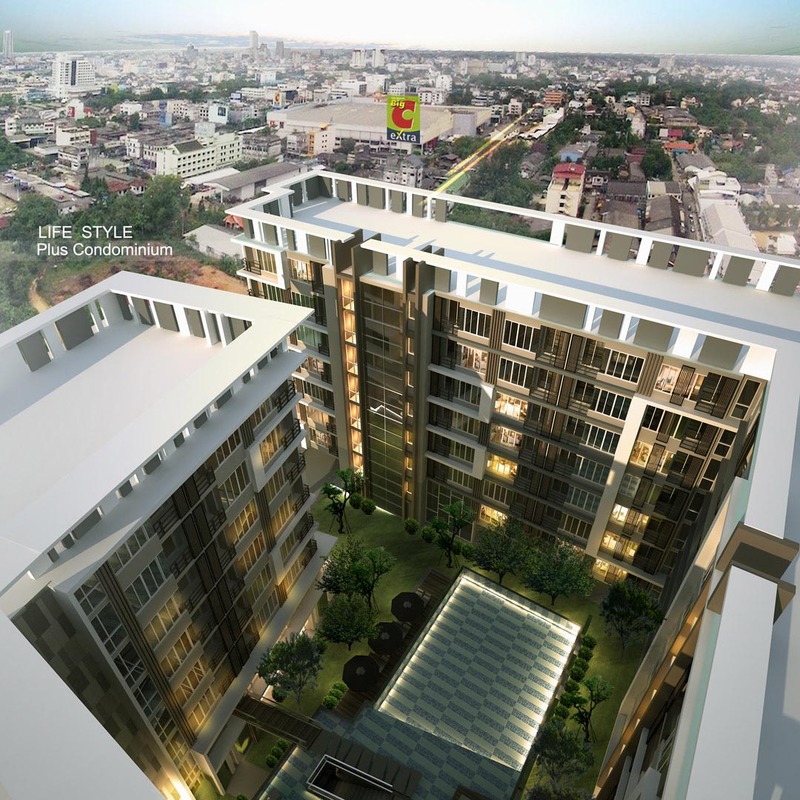 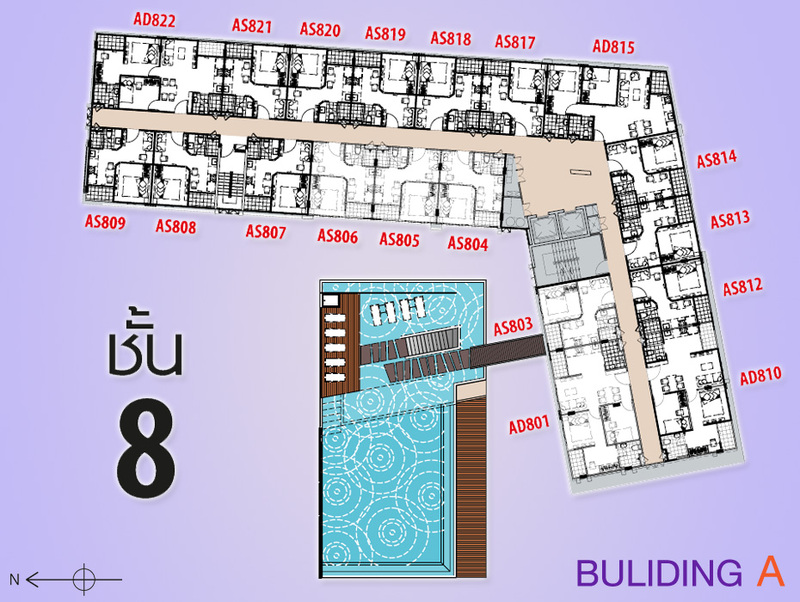 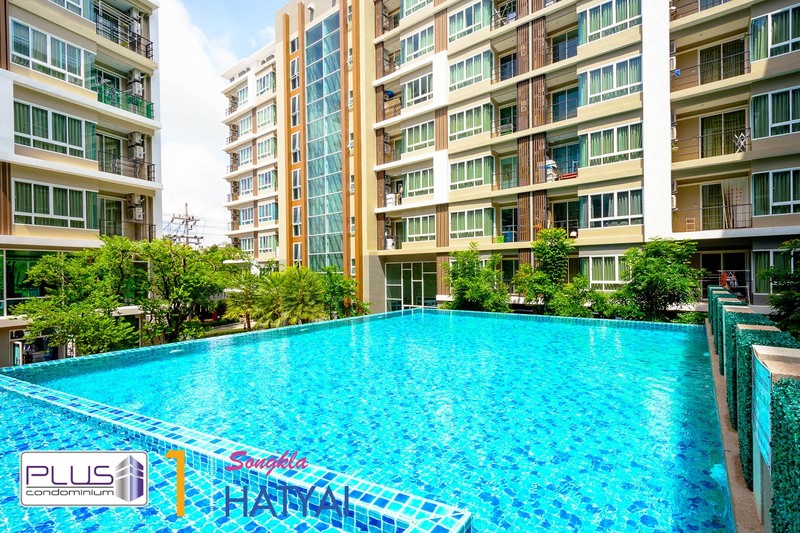 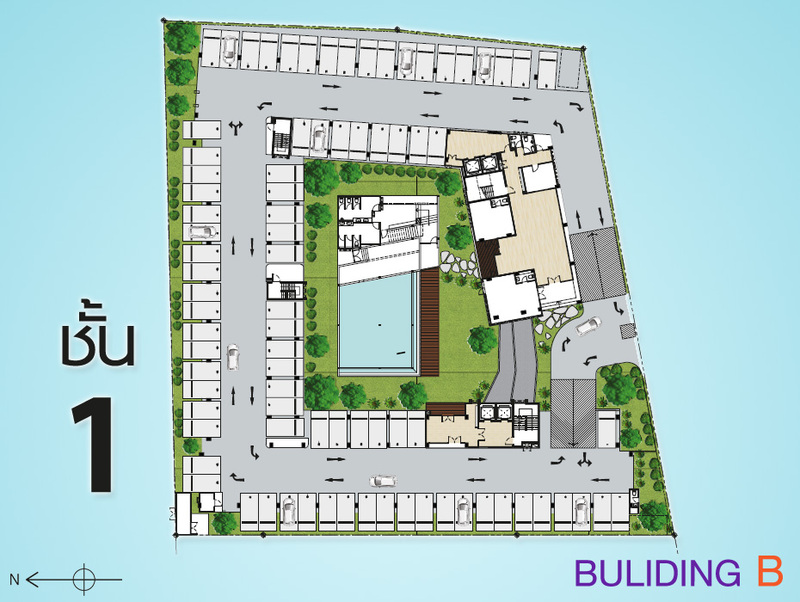 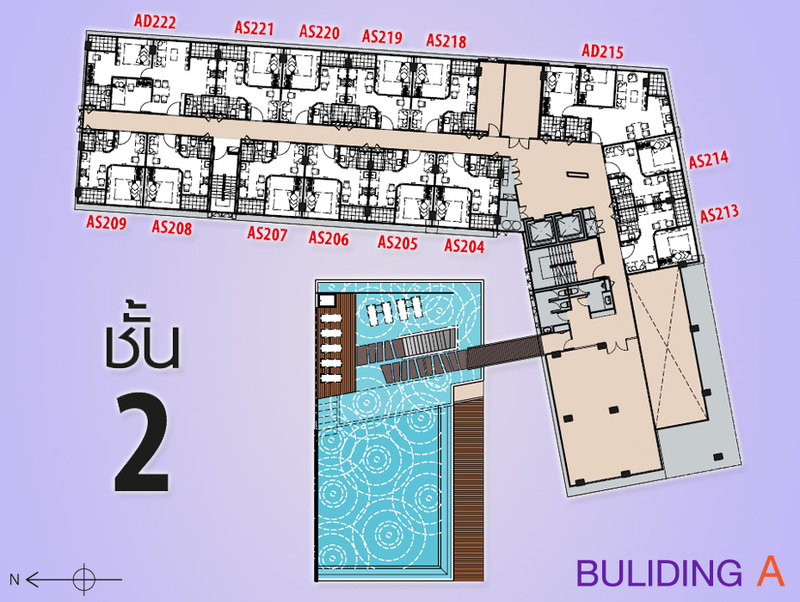 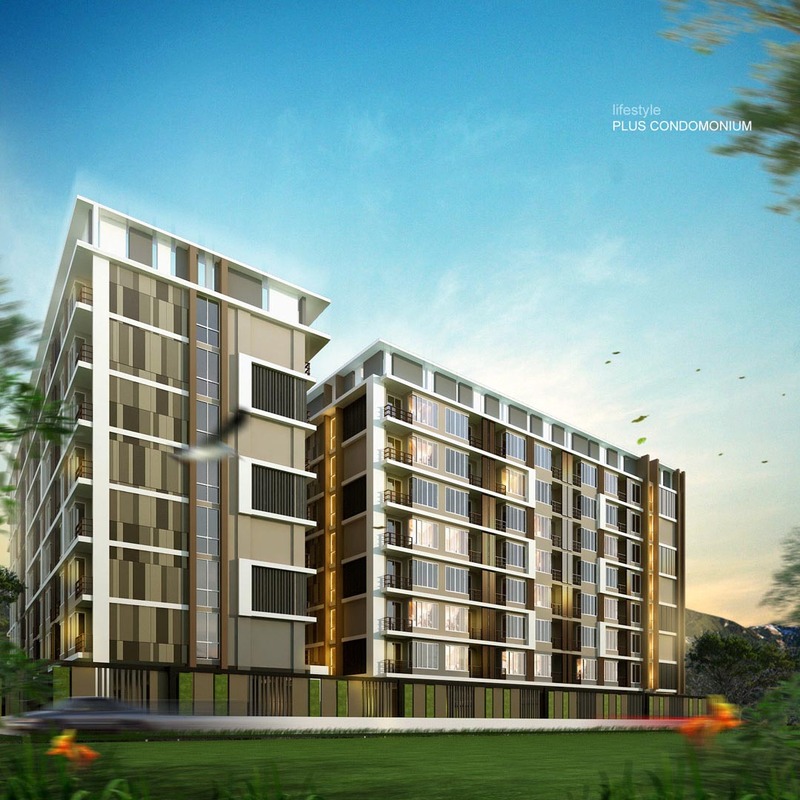 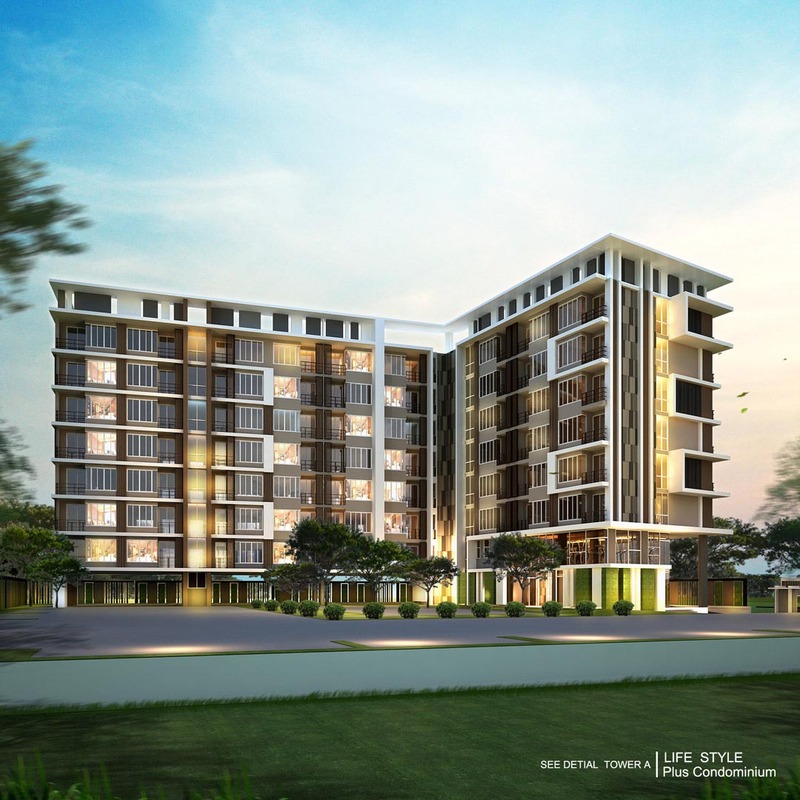 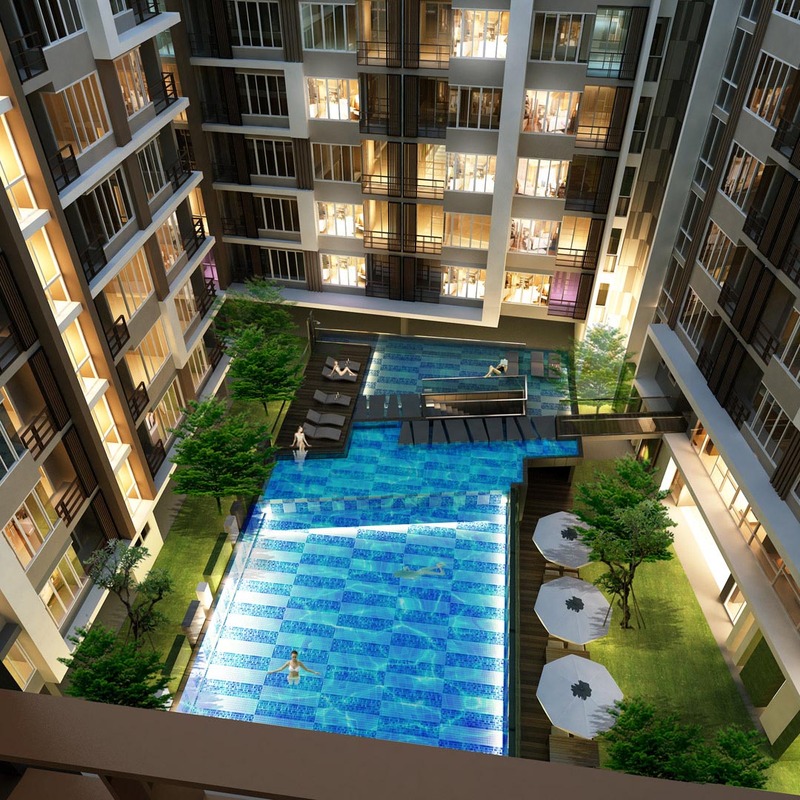 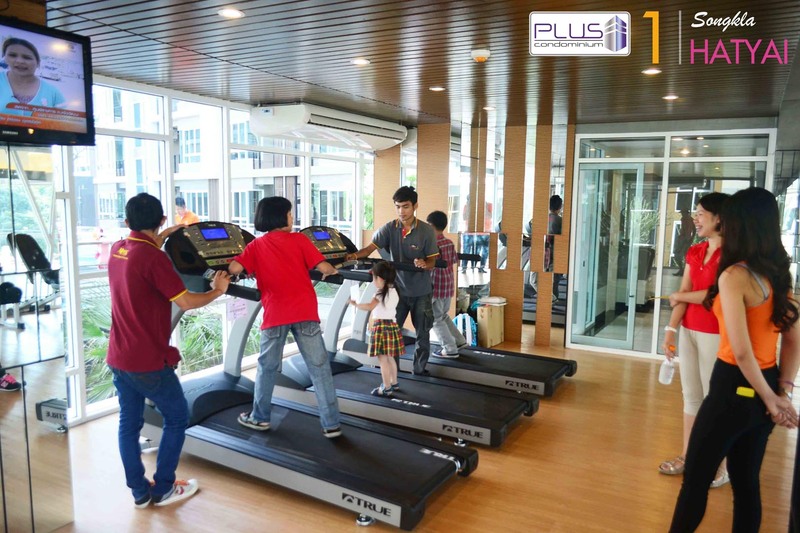 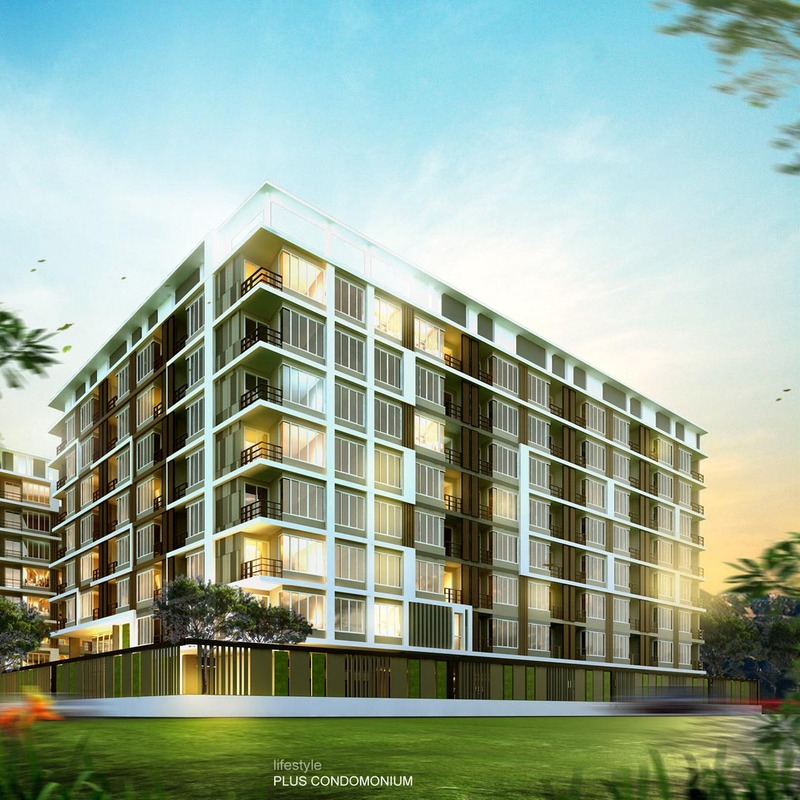 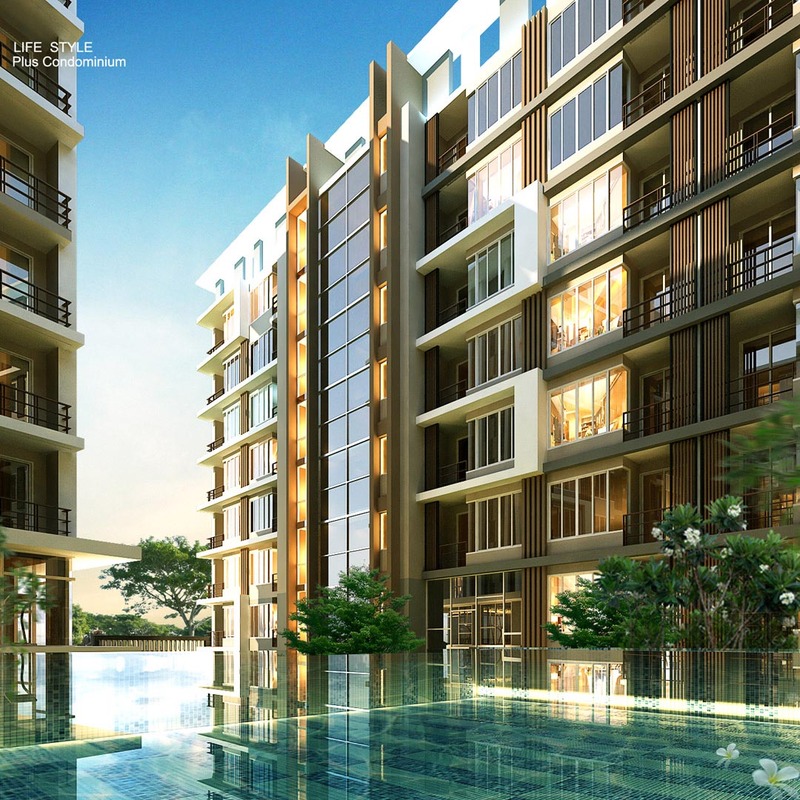 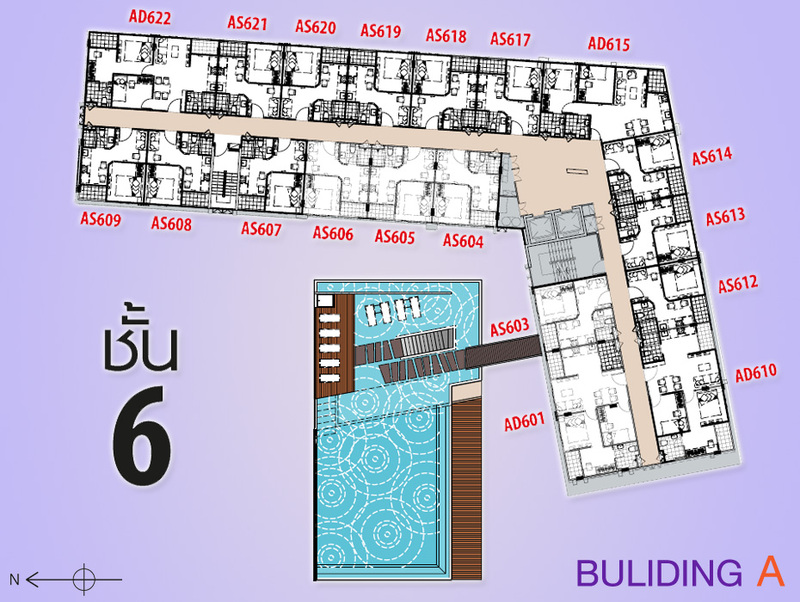 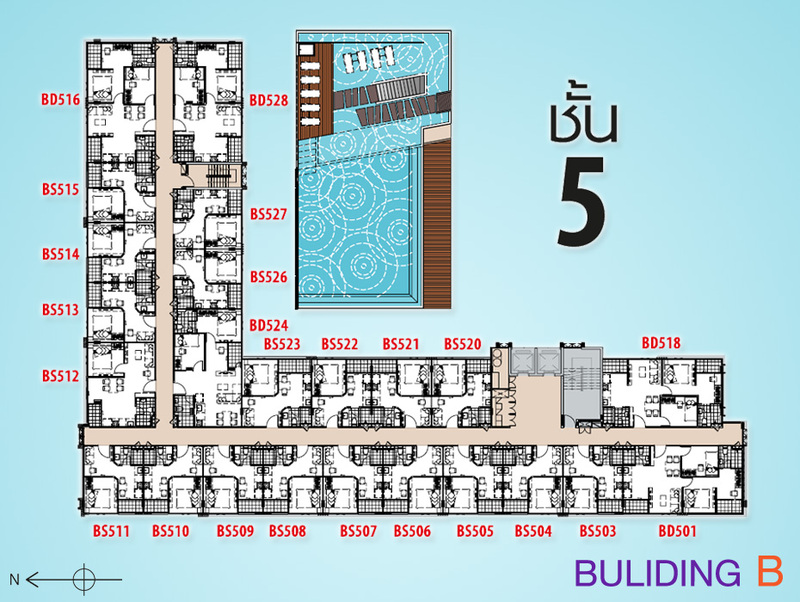 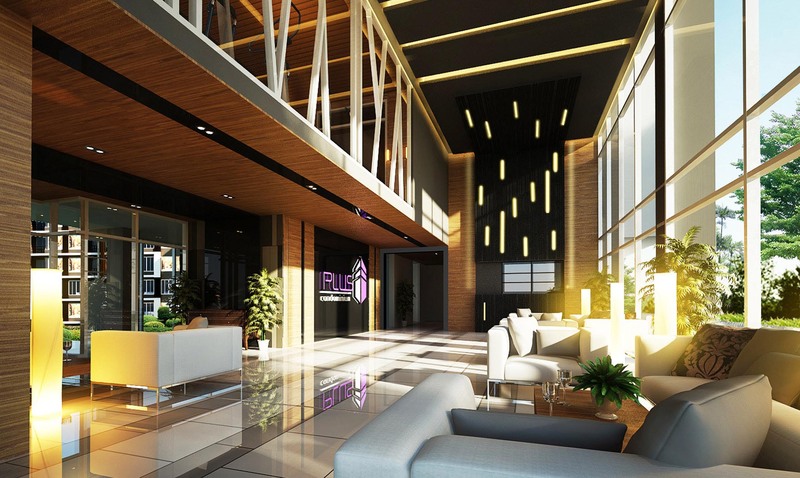 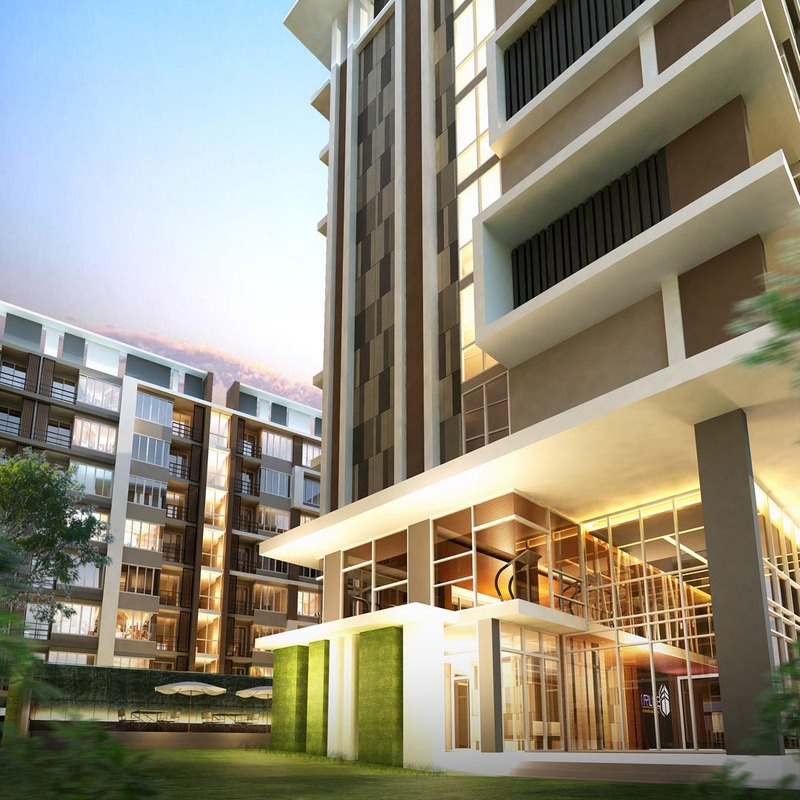 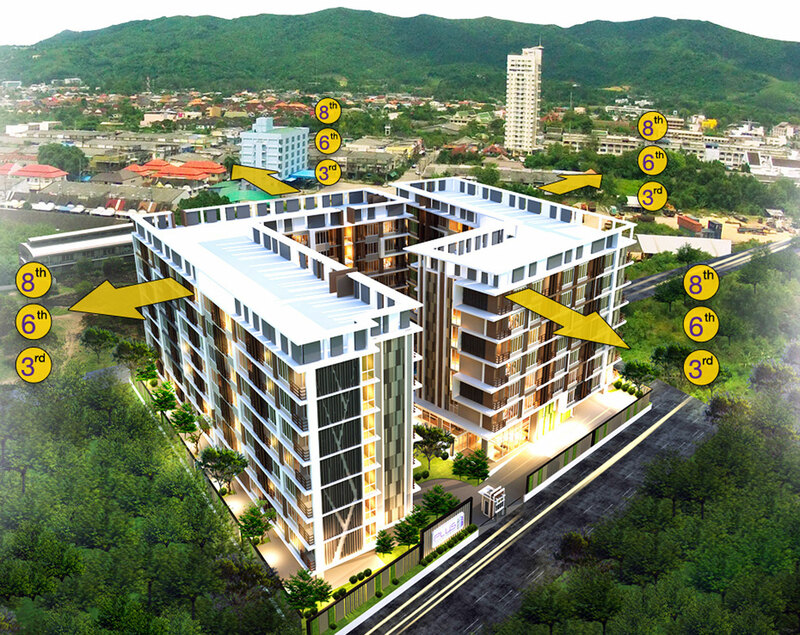 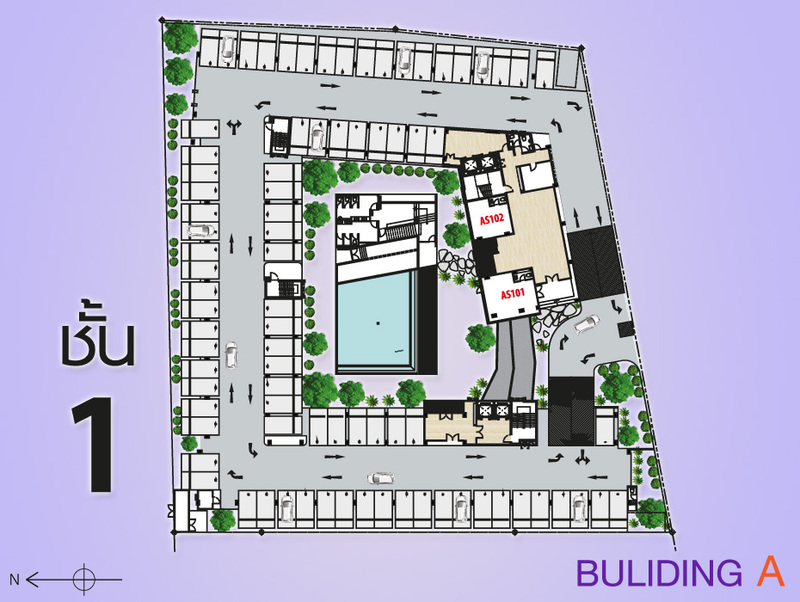 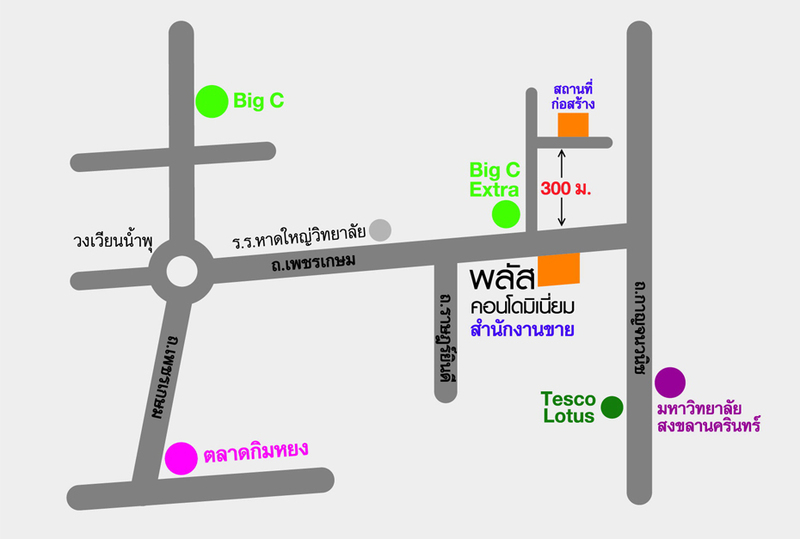 Moreover, Plus Condo Project 3 is situated closely to shopping centers, just 300 meters far away from BigC Extra, 1 kilometer from Bangkok Hospital, Hat Yai and approximately for 3 kilometers from Prince of Songkla University, Tesco Lotus, and Kimyong Market. 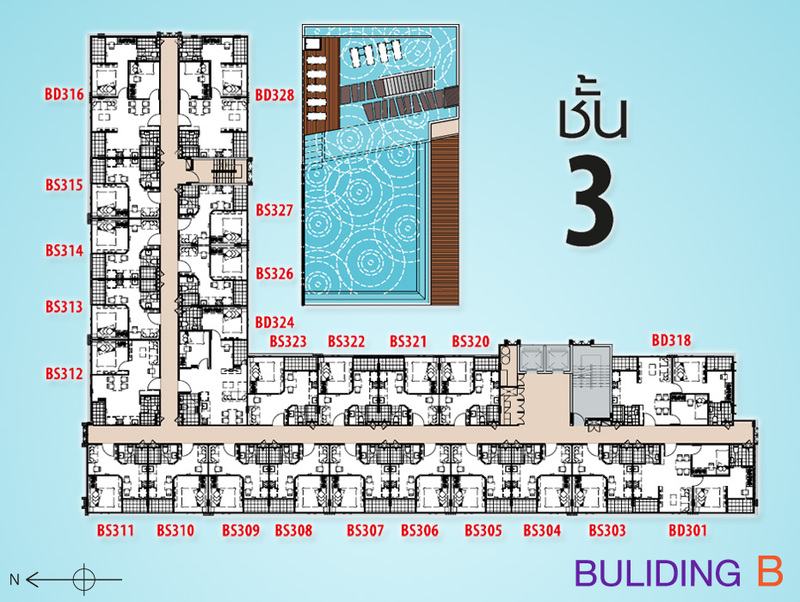 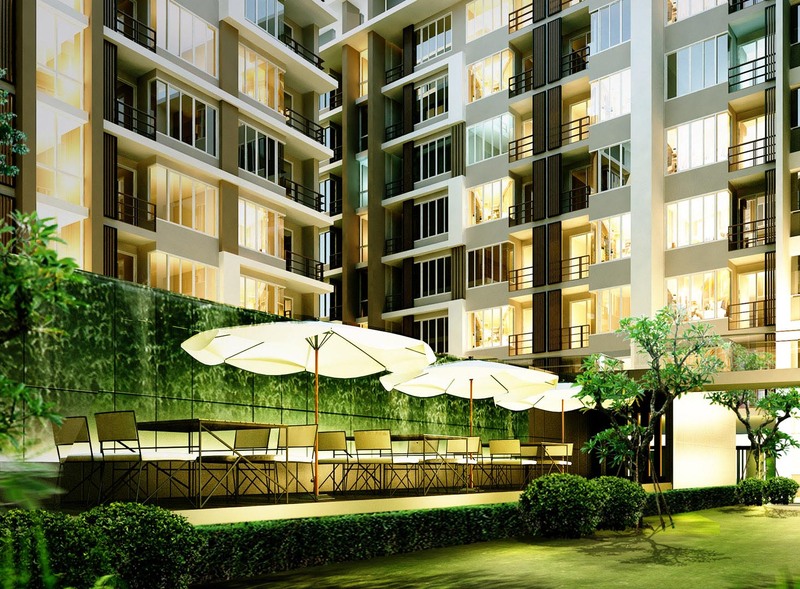 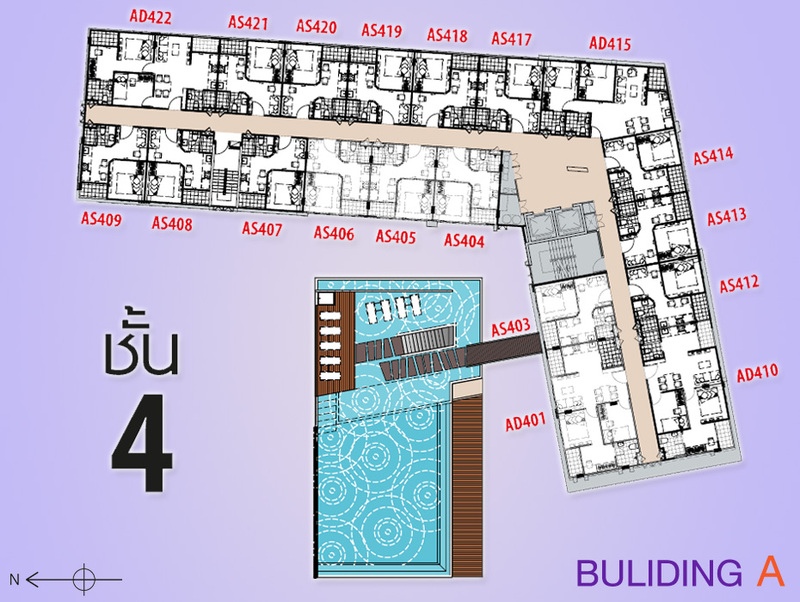 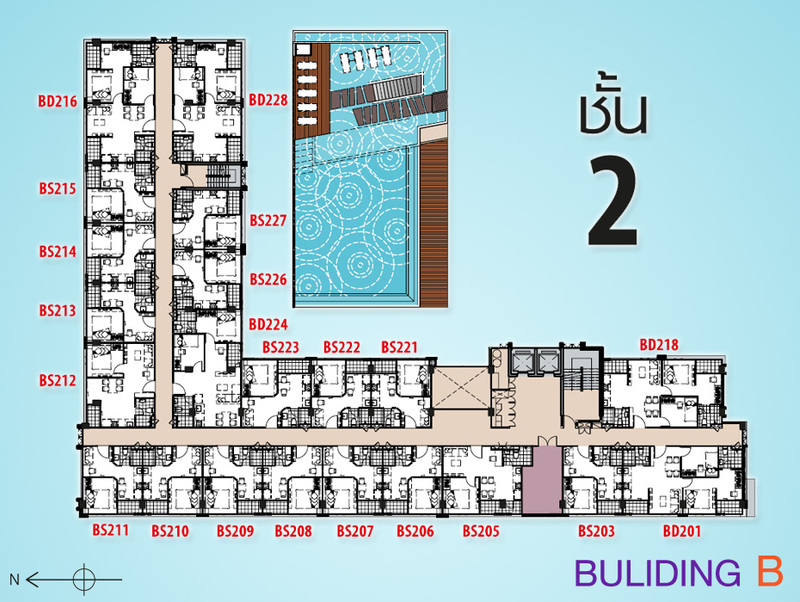 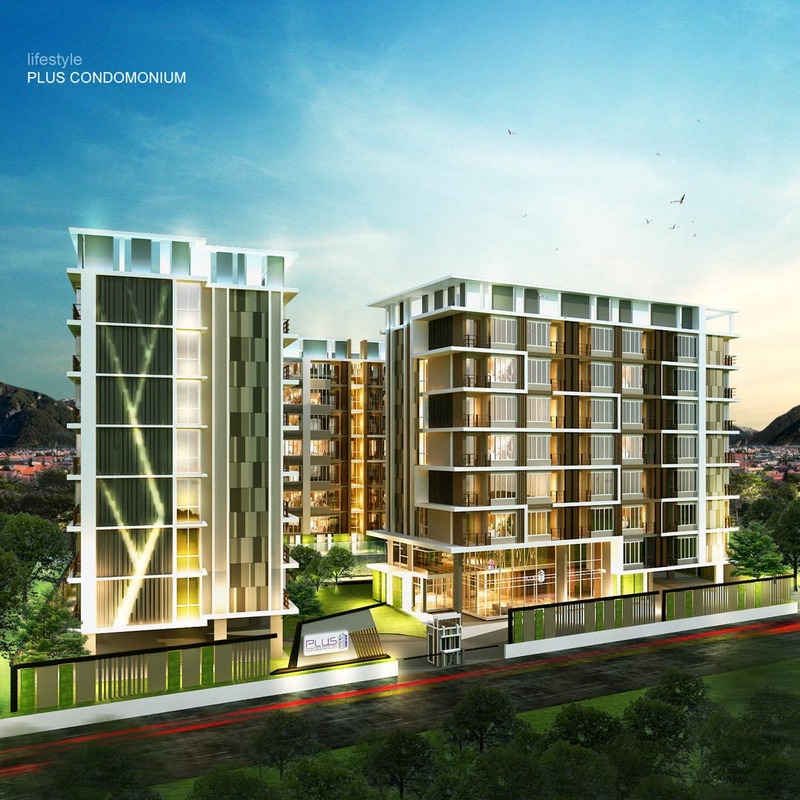 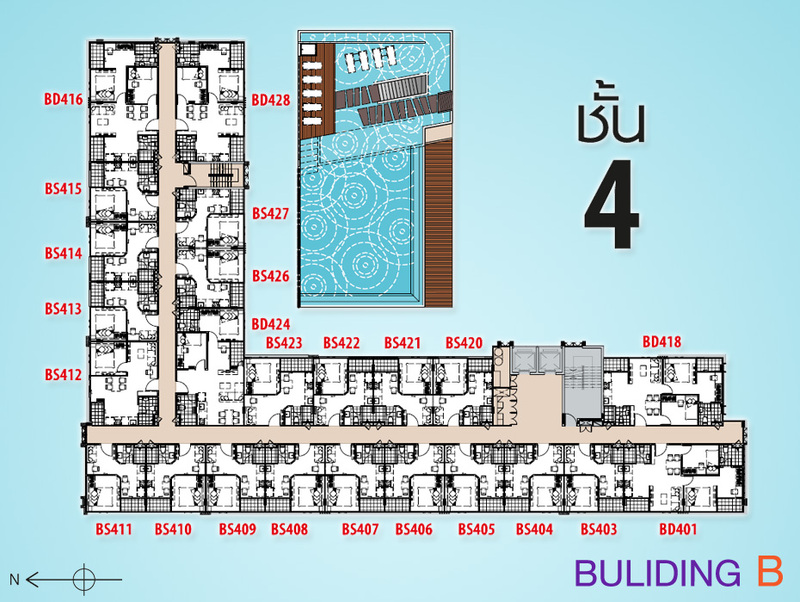 Plus Condominium Project 3 consists of 2 buildings. 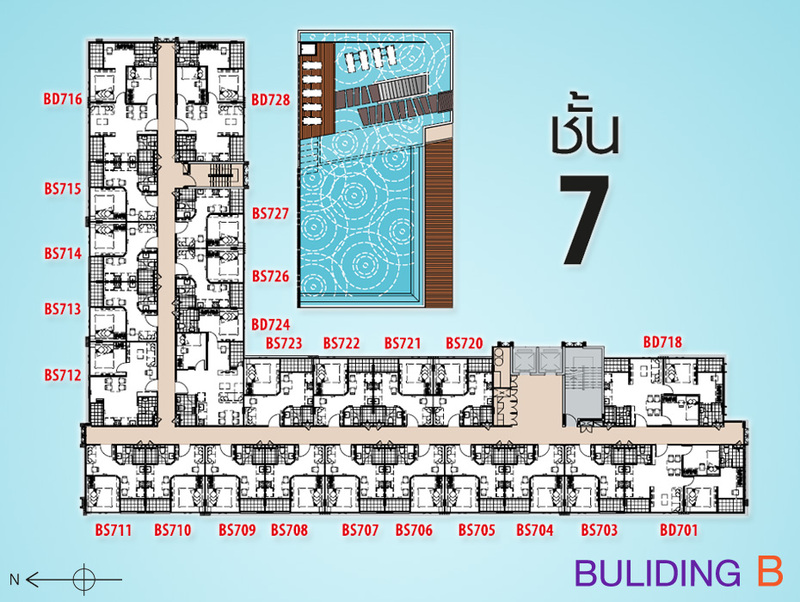 Each buildings has 8 storeys for total 294 rooms in 2 main styles: Chic Style with 1 bedroom and 1 bathroom and Modern Style with 2 bedrooms and 2 bathrooms. " 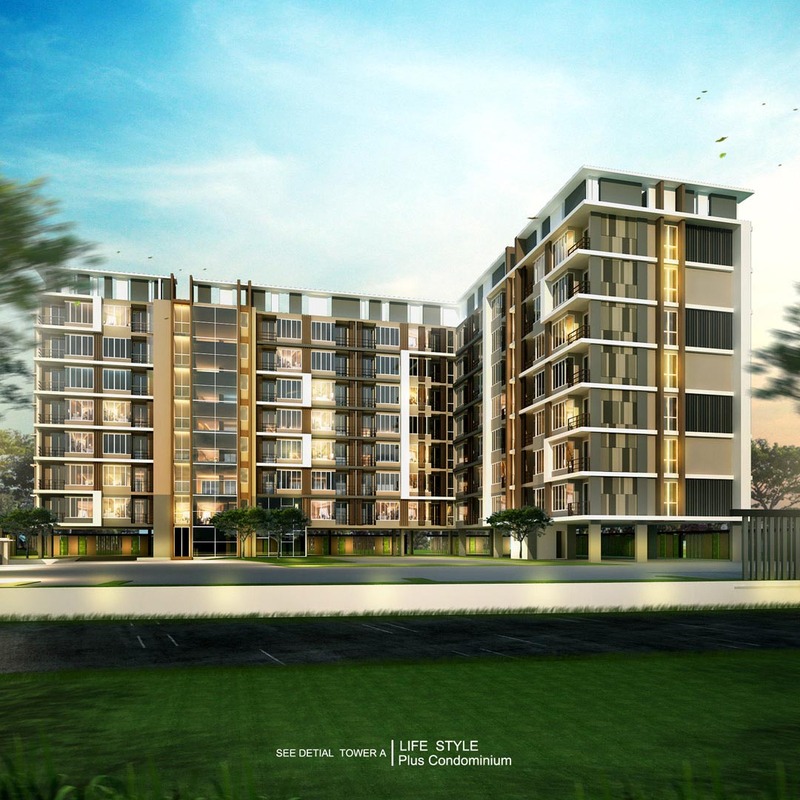 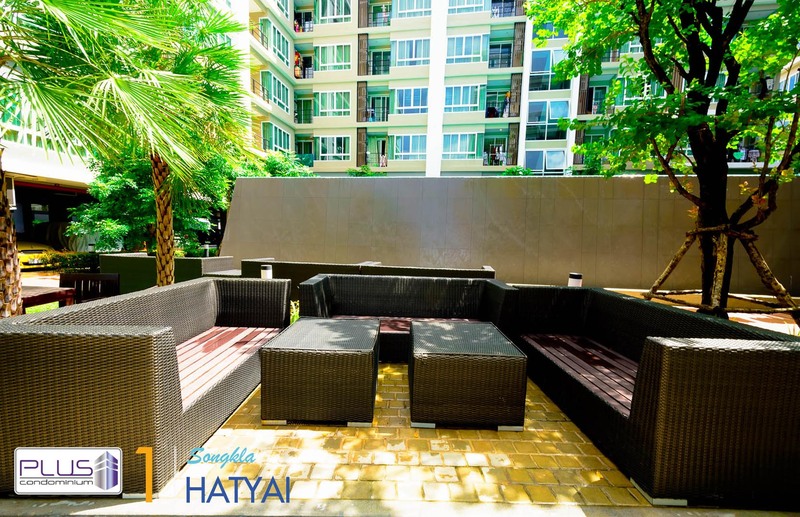 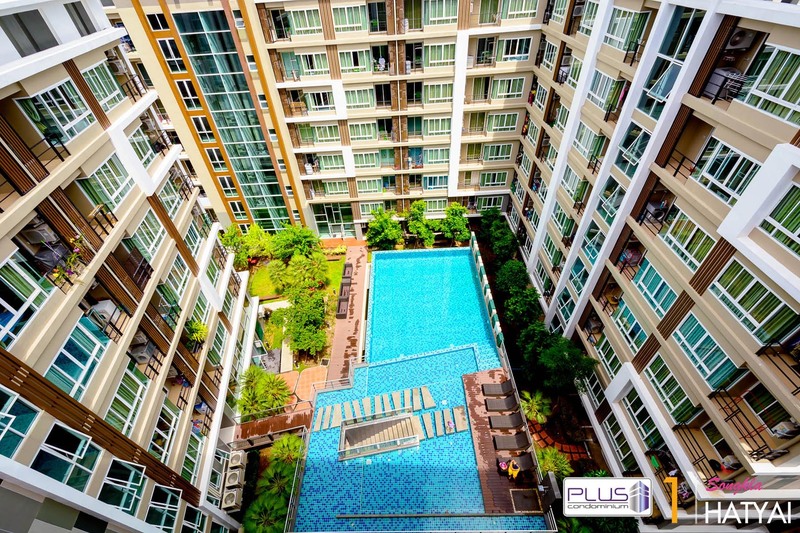 Plus Condo, Plus Positive Side to Life "
Project Description 8 storeys of 2 Buildings including clubhouse (swimming pool and fitness), parking area for approximately 83 cars and standard security system.